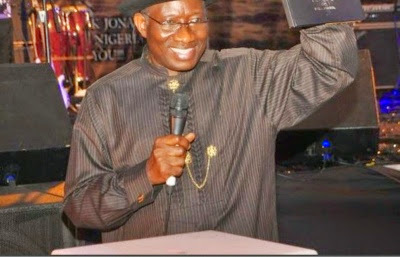 The president of AMP (Association of Movie Producers) disclosed today that the N200 billion President Jonathan invested on Nollywood movie producers had boosted the quality of movie production in Nigeria. Zik Zulu made this known in an exclusive interview with NAN in Abuja. He said the fund was enhancing the capacity of the various stakeholders in movie production. “Directors have already gone for training. About 28 of them have been to America for training and they are back. Producers are planning to go now, actors will also go. “But the film fund is for film-making while the trainings are for capacity building; that is what the directors went for and producers are trying to go now. He said the University of Colorado in America had admitted the film directors who were trained in modern technique in film directing. The president said the final process of admitting the next batch of Nigerian movie producers at the University of California and Georgia State University was on. However, he expressed worry over the stringent measures attached to the fund pointing out that many stakeholders might not be able to fulfil the procedures for receiving the grant. “The process of getting the grant is quite tedious, complex, and intricate and so complicated, and is difficult for some people to get it done. “I think they should also try to make it less complicated. We want them to increase the grant, sustain it and make it less cumbersome to access,” he said. “I commend President Jonathan for making the grant available, and add that they should sustain the grant because Nollywood has blossomed through individual efforts. Imagine if 200 billion was invested in Naija security????? ?